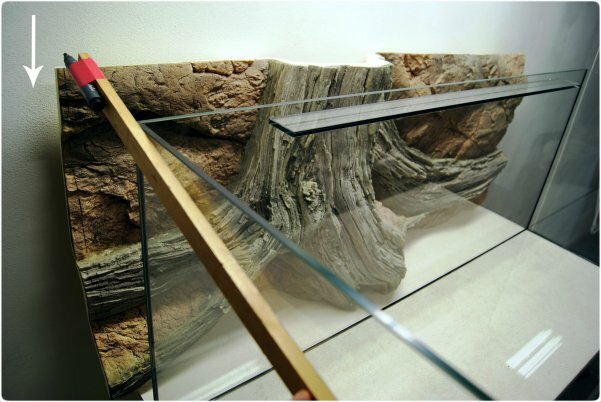 ARSTONE tips and tricks how to treat 3D aquarium and terrarium background to properly decorate the tank. You will find out, how to better install the background, how to clean it and more. Sometimes you need to cut a background to adjust its size to the tank. 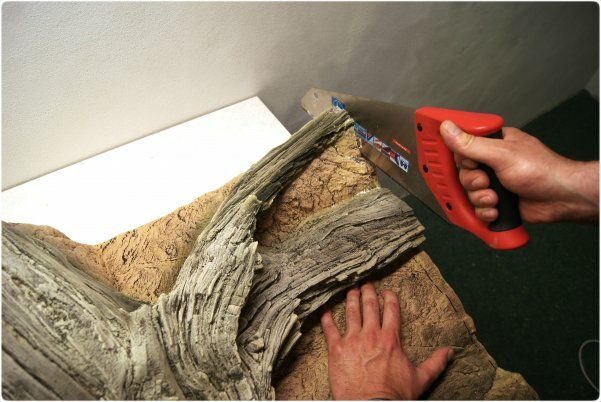 You can easily cut a 3D aquarium background with a hacksaw for wood (preferably fine-toothed). 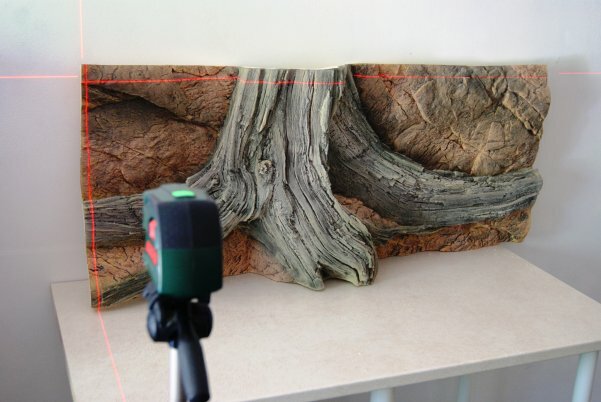 If you have a laser tool, it will facilitate the background marking, if not, you can mark it up manually (see points 5,6). Extend the marker pen in order to properly mark the background up. 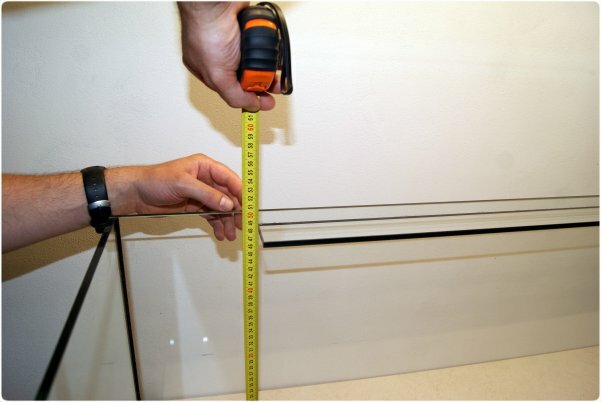 Measure the length of the inner aquarium tank length. 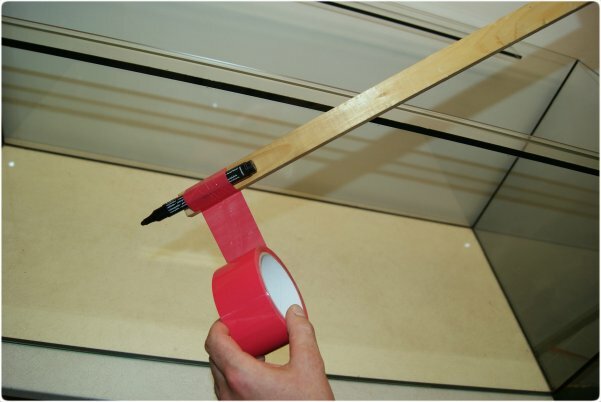 Measure the inner tank height using the tape line. Mark up the background length with the extended marker pen. Mark up the background height with the extended marker pen. Cut the background with the saw. 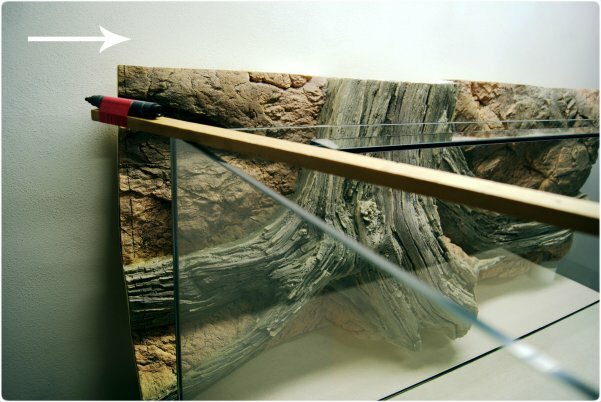 Stick the background in the tank with special aquarium silicone. 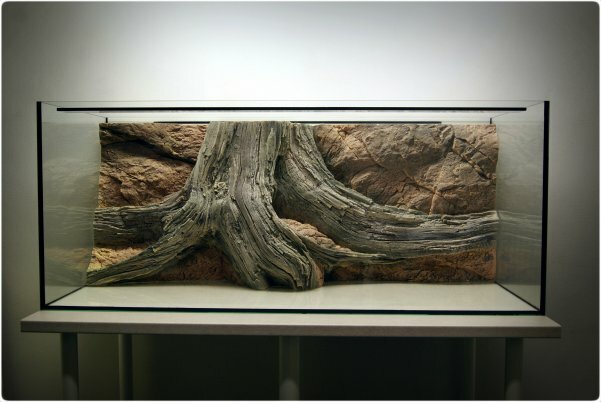 The finished aquarium tank with the installed background within. 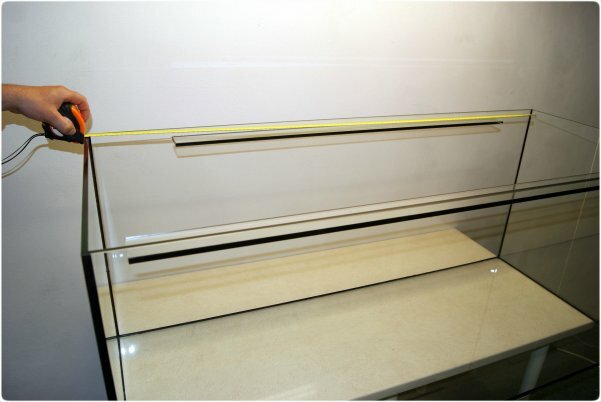 Sometimes aquarium producers install glass cross pieces into the tank. In this case you can place the background into the tank by cutting it up. 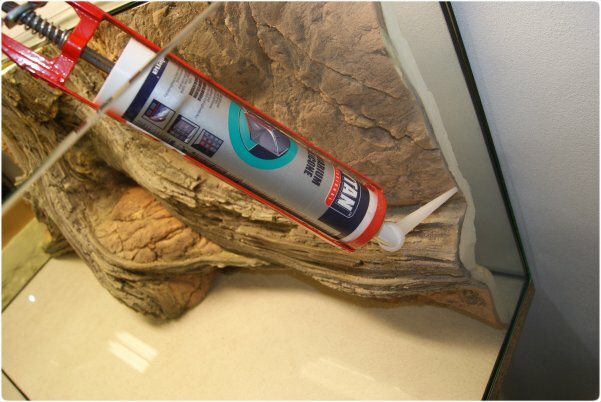 After that, the parts are stuck together inside the tank with aquarium silicone. You should saw the background angularly so that the seem was uneven and looked like a natural rock crack. The finer saw you use, the less visible seem you’ll get. You can also cut the background with a rotary power tool. This way is highly recommended for professional aquarists. If you do not want to cut the background, you can temporarily remove the cross pieces. After the background is installed, you should place them back.